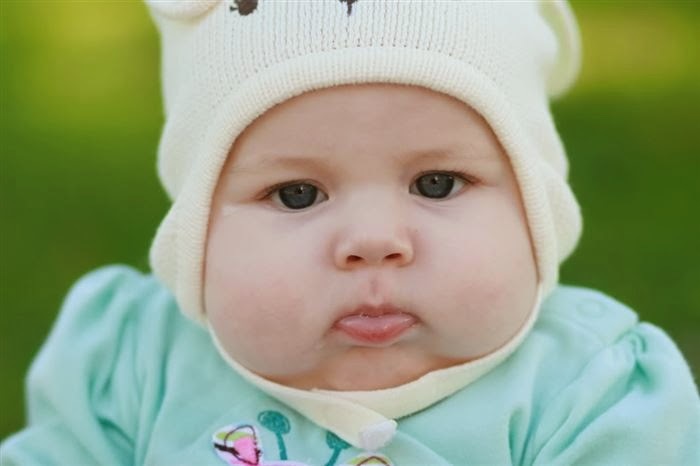 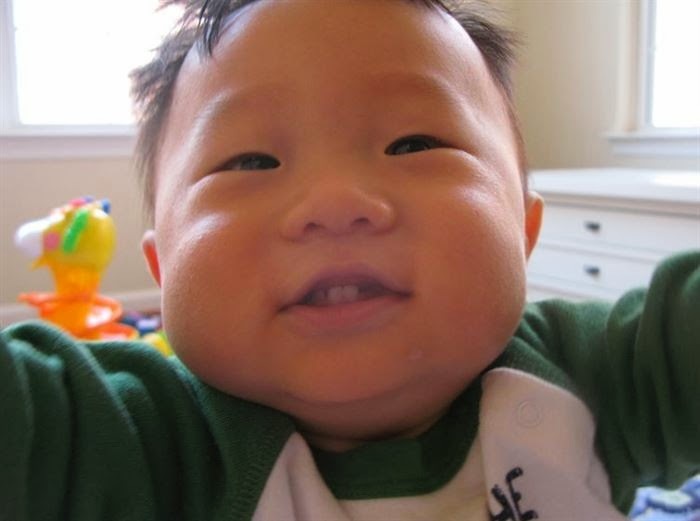 Babies are already adorable, but chubby cheeks take them to the next level. 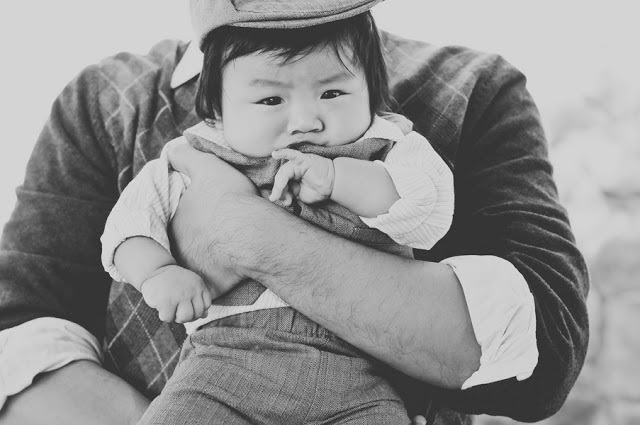 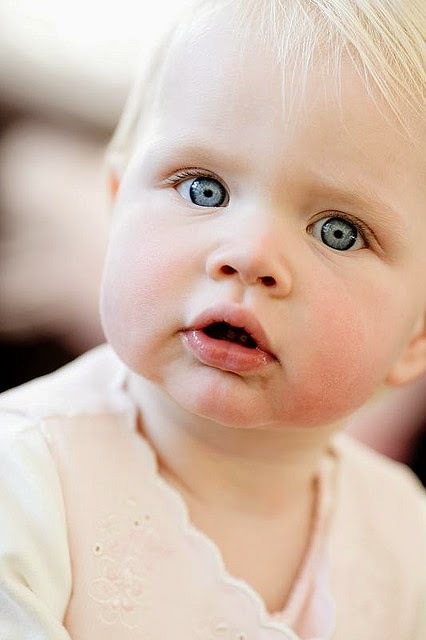 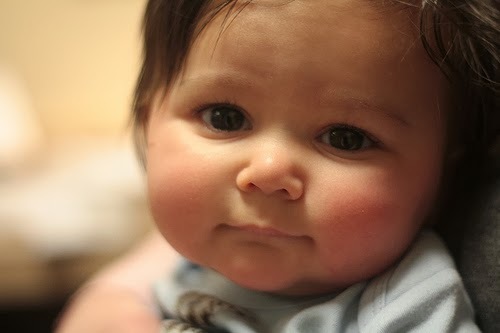 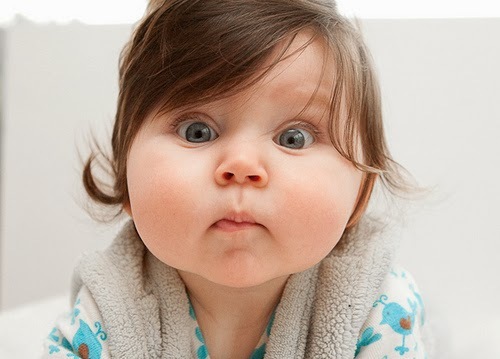 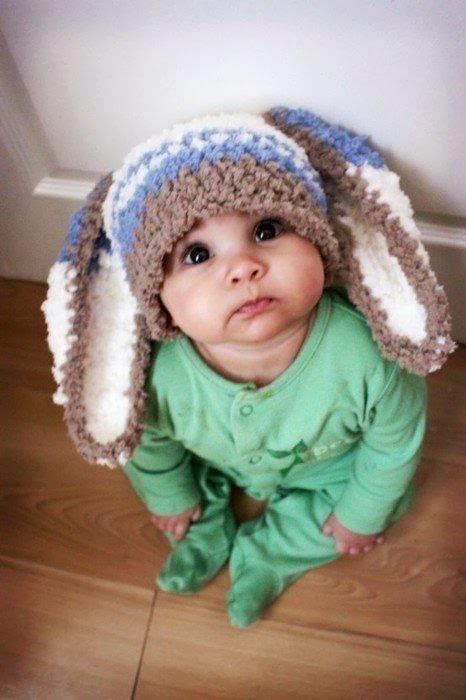 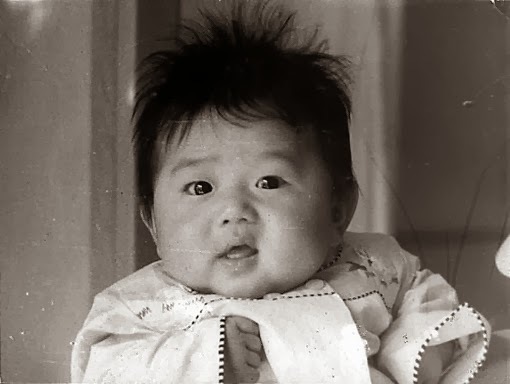 Babies with chubby cheeks are pretty much the cutest things ever. 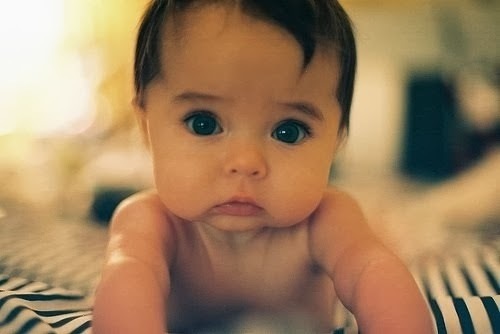 Don't you just wanna pinch 'em? 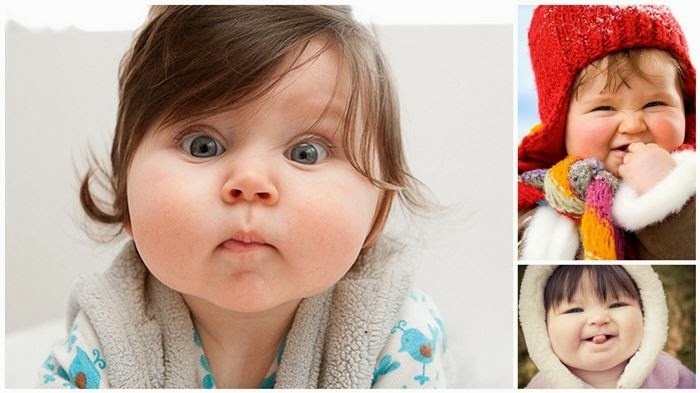 They're just so squishy and amazing. 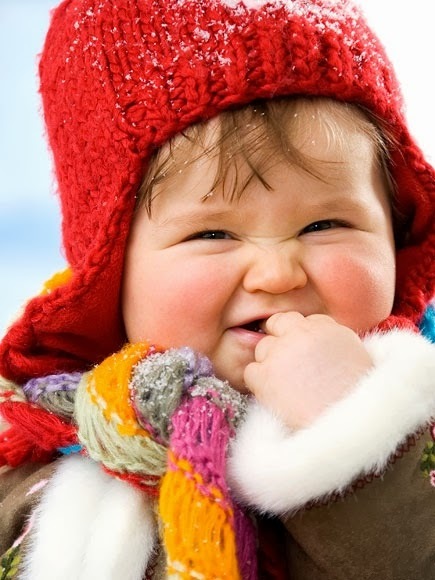 Here are 13 of the chubbiest cheeks you've ever seen. 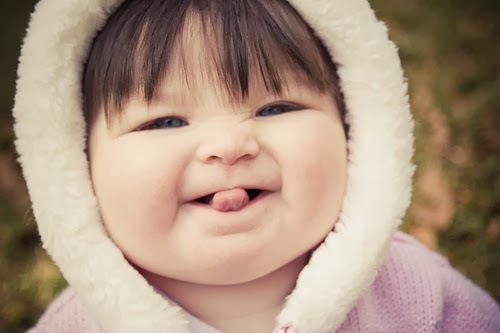 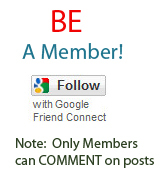 I bet you can't resist pinching your screen!